Last year was a great one for visualization projects. There were some truly breathtaking pieces of work, from websites to holographic images posted through WiFi connections. But the ones that really inspired me personally were those that used Google Images as a base point. The reason for this is simple: Google Images is the single largest web database of picture around, and with such an overflow of information you can often lose perspective. But these three projects managed to take the overload and target it into a stunning collection of projects that really managed to stick out. 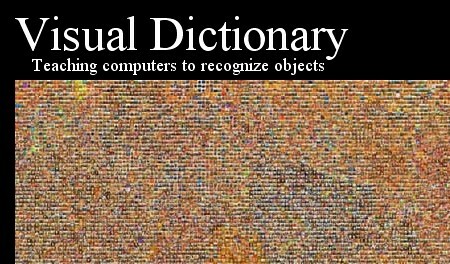 Created by Antonio Torralba, Hector J. Bernal, Rob Fergus and Yair Weiss, this huge project works as the visual representation of the English language.The project is an outstanding effort to teach the computers to “see” the images, recognize objects in them and understand them. Each of the tiles in the mosaic is an arithmetic average of images relating to one of 53,464 nouns. By clicking on top of the map, you will see the word corresponding to that location, the average image and the first 12 images returned by the image search online tools. 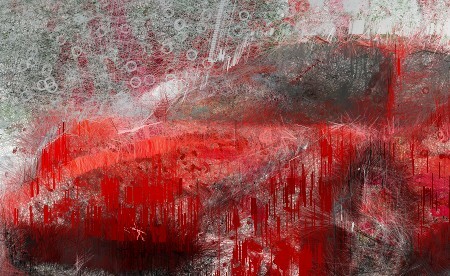 In other words, it creates a strange dreamscape that never shows the actual image, but instead a constantly shifting representation of it that is blurred before moving into the next. You start by typing in the chosen keywords and letting it do the rest. The result is trippy, but and oddly relaxing. It tries to tap into the subconscious, and it manages to do so. If you are looking for something completely useless but a lot of fun, this project by Marika Dermineur and Stephane Degoutin is great. It basically allows you to pick “room” searches from a drop down menu at the top, and then collects images of those types of rooms from Google Images. 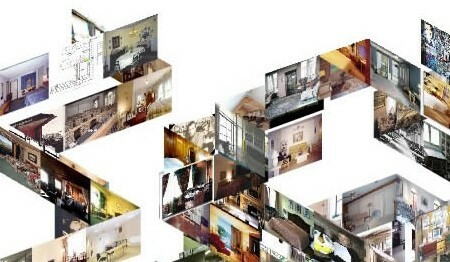 From there, it uses them to build a perpetually building, expanding house using the images of rooms for walls. While strange, it is a fascinating process to watch the whole floor plan become more extensive and complex, and to check out the many images in the collage itself. I doubt anyone could look at these visualization projects and not be inspired. What are some of your Google-based programs that really get your creative juices flowing? Let us know in the comments! For the first project, how they got copyright for all images they used from google?